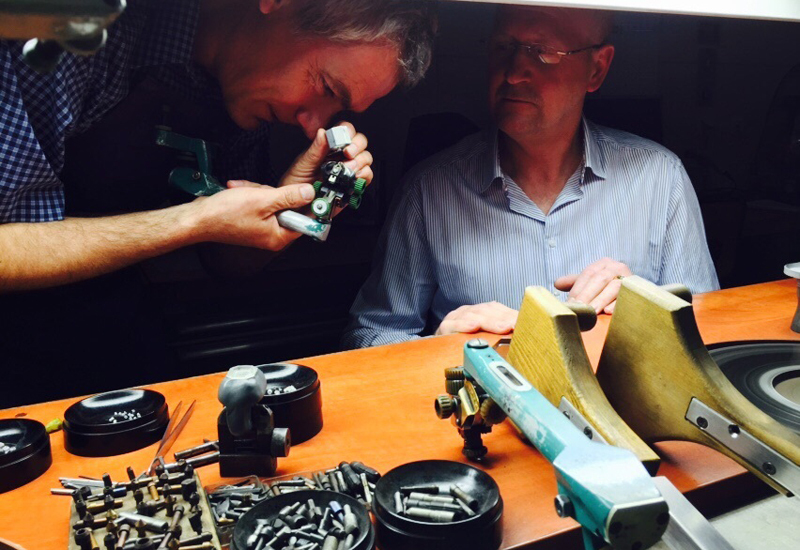 Independent jewellery retailer Pressleys has announced the closure of its branch on Worthing’s South Street. 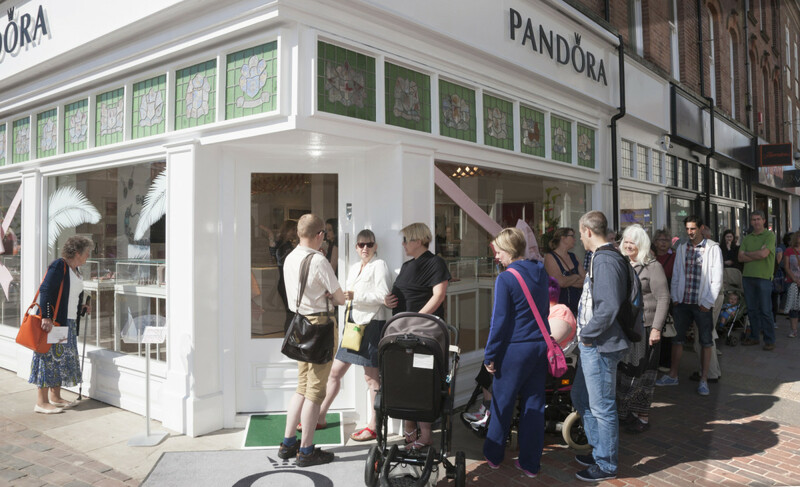 Pressleys, which once dominated Worthing’s high street with two stores and a Pandora franchise, will now only keep its store in the town’s Montague Street. This news comes following other closures for the family-run company. 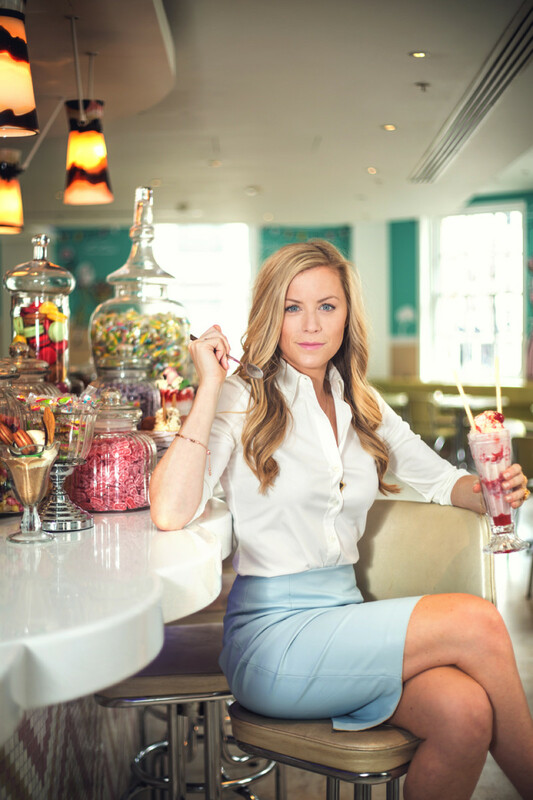 The business will now just focus on its remaining Worthing store and Chichester boutiques. These will be run by Jonathan Pressley as Neville and Charles Pressley enter full-time retirement. 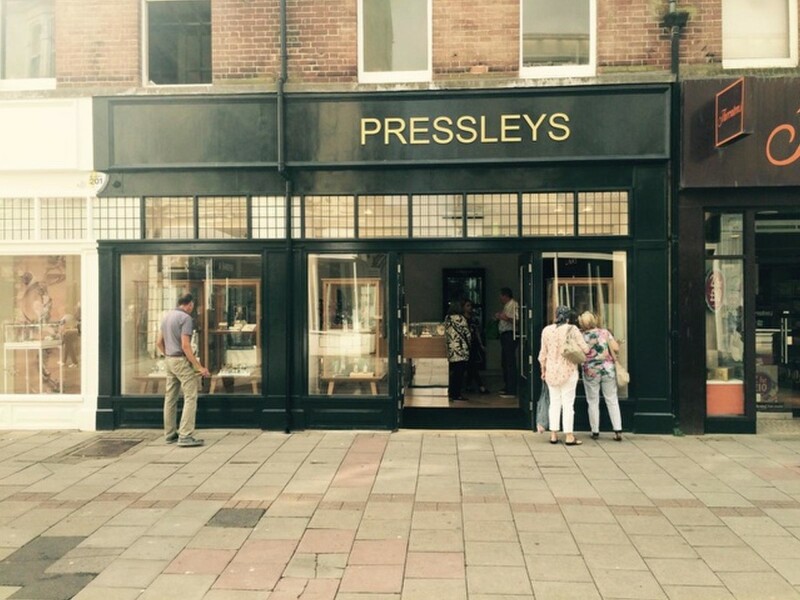 Pressleys, which has been trading from 46 South Street in Worthing as G H Pressley and Sons since 1935, says it was a “tough decision” to close. 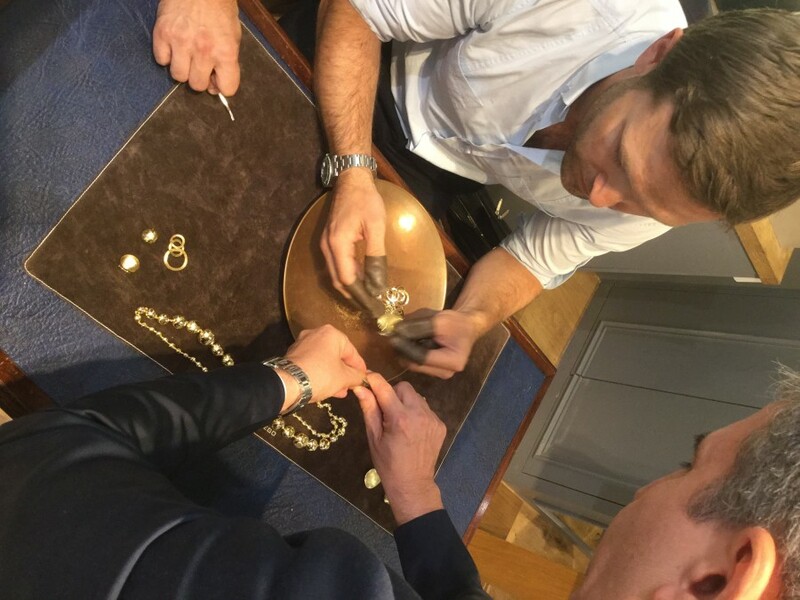 Neville Pressley tells local newspaper Worthing Herald: “As a family with a history steeped in jewellery tradition, it’s been a tough decision to come to but with my brother Charles and I wanting to retire fully, this is the right time to be closing the store and for my son Jonathan to continue to run our Montague Street and Chichester stores. Pressleys will be holding a closing down sale from November 17 and hopes to use this time to thank customers for their loayalty. “As a family we feel enormously privileged to have been a part of so many wonderful memories and life experiences for our established client base. The closing down sale will give us the opportunity to say a huge thank you to our valued South Street customers and also offer them a wonderful chance to purchase a final piece from us at a fabulous discount,” says Neville Pressley.